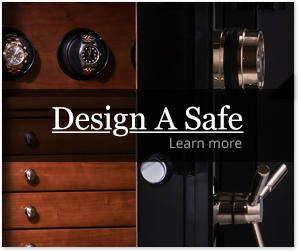 We have delivered and installed hundreds of exquisite safes and are confident you will be satisfied with our process. Our delivery and installation partners are the best in the business. They handle our safes with the quality and care we put into every step of the manufacturing process. With that said, our office monitors the delivery of our luxury home safes. If at any point you have an issue or a question with your delivery, please call us at any time. We have the entire process under control and will manage the details. Your part is to enjoy the feeling of security that your Casoro Jewelry Safe provides. And know we appreciate your business, and support.